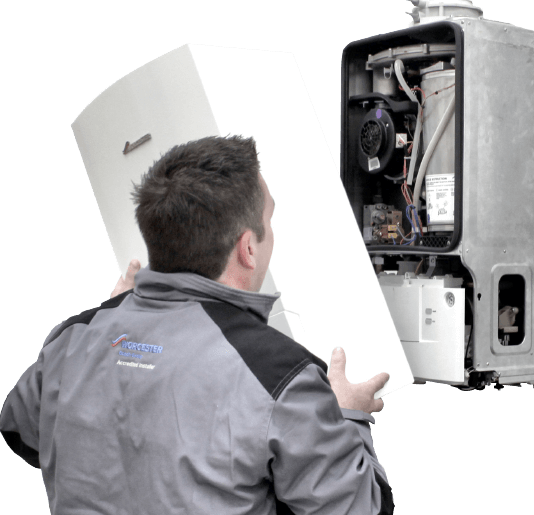 We offer cost efective, boiler and tank installation services to domestic & business. We provide the skill, equipment and parts necessary to keep your home warm all year round. Don’t just take our word for it... See what our customers had to say about our quality service. We are a professional, family-run plumbing and heating business with over 30 years of experience. Our professional, multi-skilled operatives bring a wealth of experience and expertise to all areas of plumbing including repair and heating work and boiler installation. Whether you need a leak repaired in an emergency or an entire new bathroom suite, we have the skills and resources to help you today. Our services are available for both the domestic customer and commercial clients. We have extensive experience of providing gas safety certificates for landlords and letting agents. Our business is built on a reputation for high quality workmanship and excellent service. All of our workmanship is guaranteed, and we are happy to provide references on request. For further information or if you need an estimate please contact us or call 0115 891 0527.